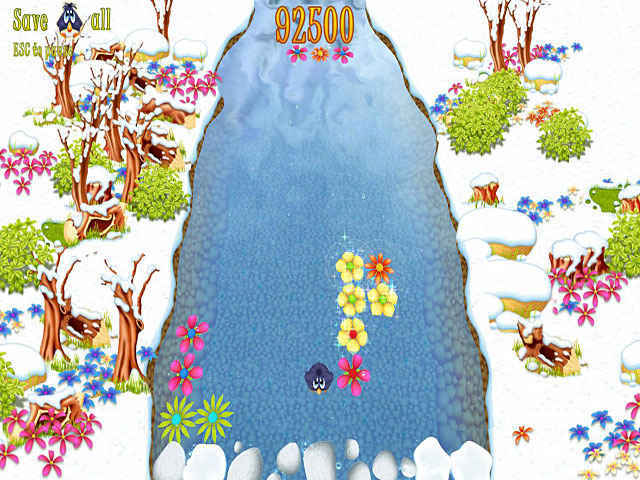 Orchidia`s magic is being destroyed by evil villain Orchus, who has created 60 blockages in the river. Orchus is being held captive by the magic of Orchidia`s river, and if he can destroy the magic then he can escape. 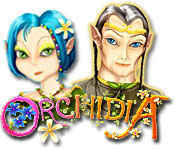 Help Jodi save Orchidia and stop Orchus from getting free by matching flowers and winning charms to unblock the river and restore Orchidia`s magic. 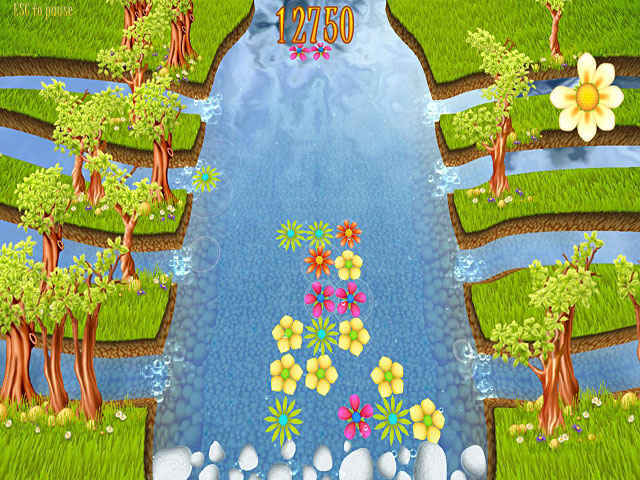 If you like Orchidia game, click to start Orchidia download. Sign-up to get informed when the Orchidia series has new game released with BD Studio Games' FREE bi-weekly newsletter.